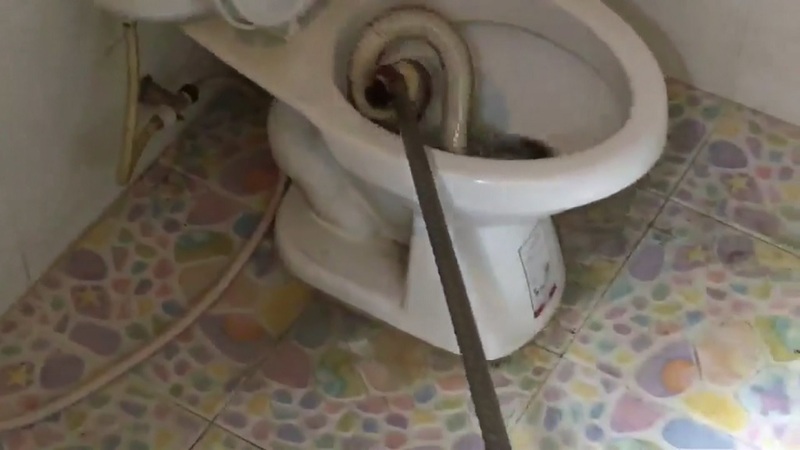 A Thailand woman was stunned when she went to the bathroom and found a one-metre long snake hiding inside the toilet. 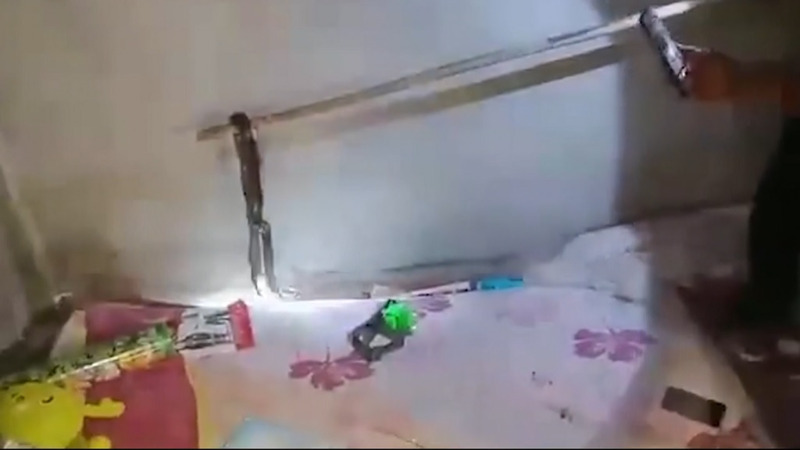 Thida Auttjak, 35, spotted the serpent wriggling around in the water at her home in Rayong province, Thailand. 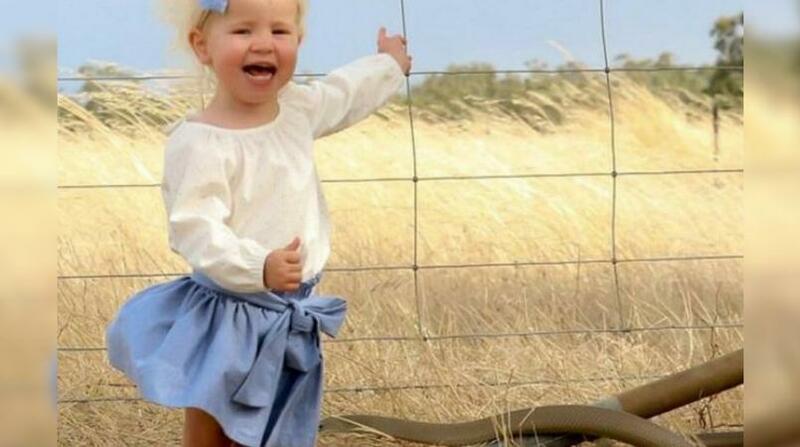 She called rescuers who plucked the deadly reptile - believed to be a young python - from the water using a halter and metal pole. The lively creature puts up a fight as it tries to escape but workers pin it down and lift it into a sack. Shaken Thidah said it was the first time there had been a snake in her house. She said: ''Snakes are my worst animal. It made me shiver when I saw one in the toilet.